There are now web sites for each of the areas of Computing available on Edubuzz to help with revision. Use your pupil email login details to gain access to these sites. Keep checking them regularly to make sure you have the most up to date resources. Advanced Higher: Continue working on your projects and remember to continue revision for your NABs. Higher: You should be revising for your Software Development NAB. Remember you will be tested on both theory and practical work. Use your notes and Scholar to help you with this. Int 2: You should be revising for your Software Development NAB. Remember it will include both theory and practical elements so make sure you revise both. Use your notes and www.revisecomputing.co.uk to help you with this. S4: You should be revising for your Prelim which will now be on Friday 10 December. Revise all of your notes, use www.revisecomputing.co.uk and practice past paper questions. Past paper questions and marking schemes can be found on the SQA website. Remember to search for Computing Studies. S1 Challenge: We will be creating a web site for your radio station when we are next in class. Do some research by looking at other radio station web sites. 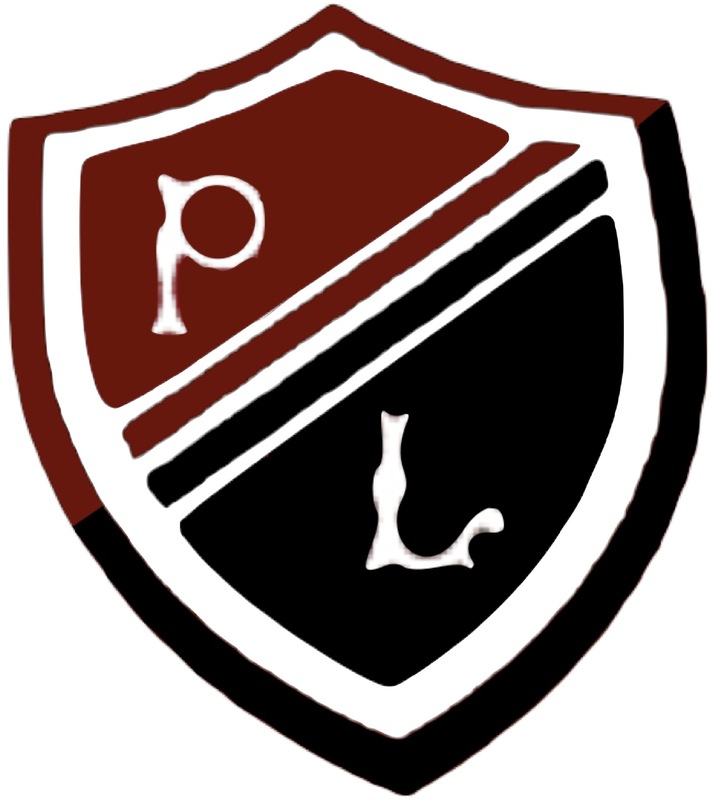 Welcome to the new Computing Department website at PrestonLodge.net !